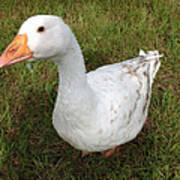 Is this an original 'Painting - Oil on Canvas' or a nice photographic shot of a goose? Nice concept anyway! Oil on Canvas Painting based on a photo I took of one of our pet Geese. The inquisitive Goose. 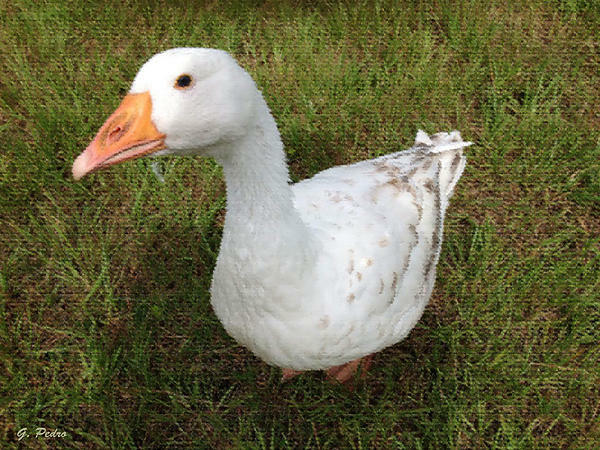 One of our pet Geese stops by for a close look at what I am doing. 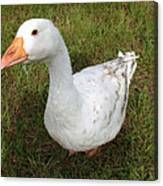 The Goose tilts it's head and looks across as if to say . hey, what are you up to?.